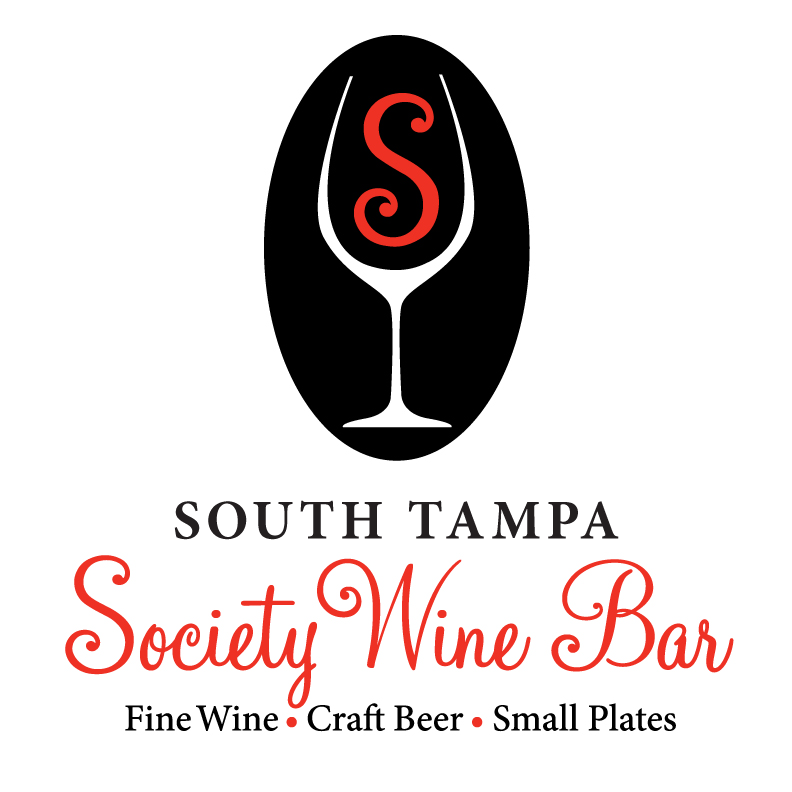 Join the South Tampa Chamber of Commerce for a Ribbon Cutting to Celebrate the Grand Opening of the South Tampa Wine Bar! Enjoy a wine tasting table, appetizers and give-aways while welcoming this new South Tampa business! Welcome to the South Tampa Society Wine Bar. We feature over 200 wines by the glass,100 craft beers and small plate pairings in an upscale intimate venue. * Parking lot on site. Uber/Lyft also recommended. This event is complimentary and open to members of the Chamber and the community!